We were saddened by the death of one of our long-time supporter, Rev. Llewellyn “Lew” Murdock, who made possible the printing of hundreds of commentaries, the use of dozens of guitars and keyboards for theological seminaries, the scholarship of dozens of students, both secular, medical, and seminarians. 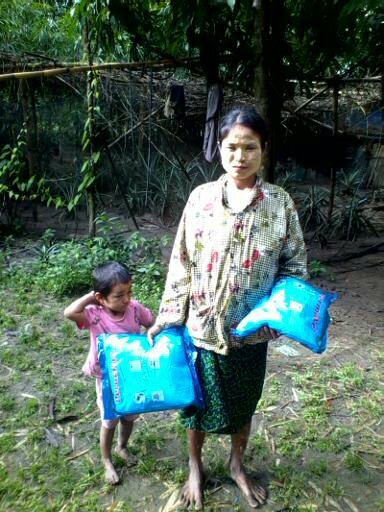 We also had reports of flooding in Burma and the ongoing relief work in the delta area. Our founder, Neil Sowards, wrote how he felt called by God to start Friends of Burma based on the experience from his first trip to Burma. We had an orphanage report from Karen Baptist Convention. Read more here.